The Hotsheet is our continuing publication by ‘the Stop’ highlighting recently received products and upcoming items or events that might be of interest to our model railroader friends. It is a unique system for controlling railroad lighting with next generation, 2.4 GHz radio control technology. Its wireless mobility, with a range of more than 90 ft., puts an end to being tethered to a stationary switch panel. And it offers a never before available set of lighting capabilities. It works with all model railroads and operates with all scales. Light Genie is also suitable for beginner, intermediate and advanced modelers. Uses your layout’s existing power supply, or order an optional power supply. 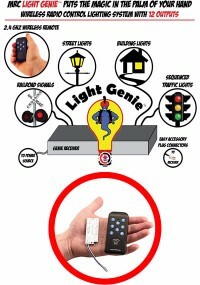 Uses either LEDs or incandescent bulbs. 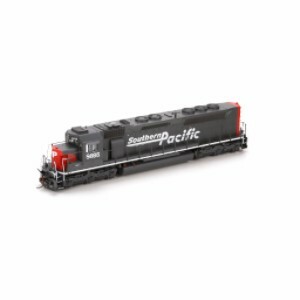 Athearn has produced the SD40M-2 in it’s Genesis line with DCC and Soundtraxx sound. These Morrison-Knudsen rebuilds of pre-Dash 2 SD40’s or SD45’s are available in Southern Pacific (133 units) or Union Pacific liveries. Each model has many detail specific features for the prototypes, including working ditch lights, Large SP Plow, Sinclair antenna on antenna plane, Nathan P-3 on bracket located on long hood, Flexicoil-C Trucks with high brake cylinders and exposed roller bearings, GPS dome (UP). Great motive power for the 1990’s. 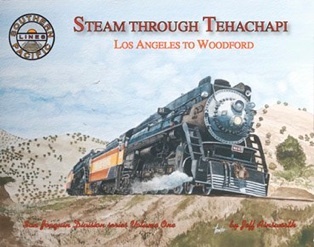 Steam Through Tehachapi, by Jeff Ainsworth, Monte Vista Publishing. 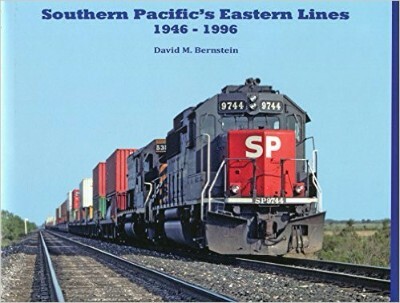 Geographically follow the SP’s San Joaquin Division from Los Angeles to Woodford including Glendale, Newhall, Soledad Canyon, Mojave and the famous Tehachapi Loop at Walong. Full Color Dust Jacket and featuring two original water colors by Ernie Towler. 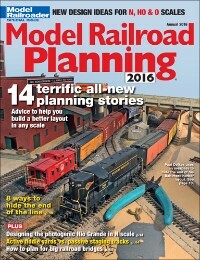 Inside this 100-page special issue you’ll find 14 stories about model railroads in the planning and construction phases. The stories cover layouts in HO, N, and O scales. You’ll gain inspiration to plan the perfect layout for your space and operate your railroad with ease.